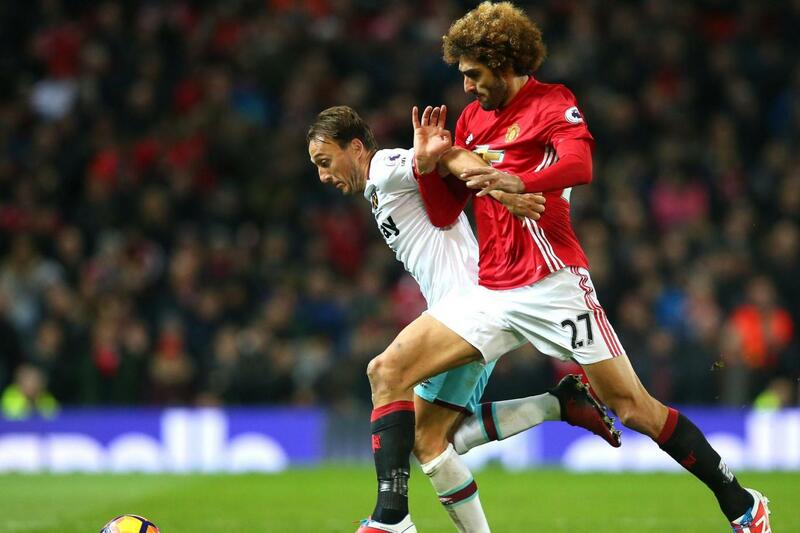 West Ham United are considering a January loan move for Manchester United midfielder Marouane Fellaini. The Belgium international is part of Jose Mourinho's plans but has been on the periphery of the first team in recent weeks. And the 29-year-old was responsible for giving away the crucial penalty in Sunday's 1-1 draw at Everton after coming on as a late substitute. 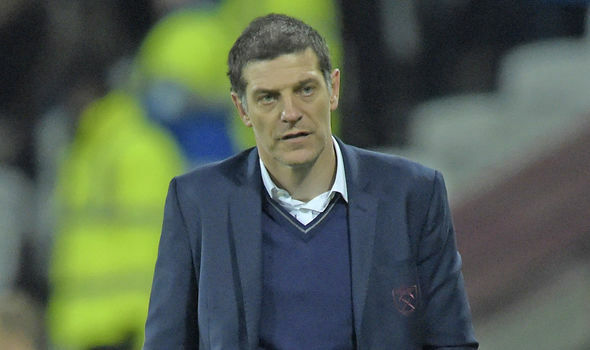 After the Irons' 5-1 home defeat by Arsenal at the weekend, West Ham manager Slaven Bilic suggested that his team's 'intensity' had gone from last season. 'The dedication to the cause is missing,' he said. 'The majority of the team, individually, have lost that intensity. The east Londoners are currently wallowing in 17th position in the Premier League table, while Mourinho's men are in sixth. Basement club Swansea City, meanwhile, are among the clubs keen on Ashley Young.